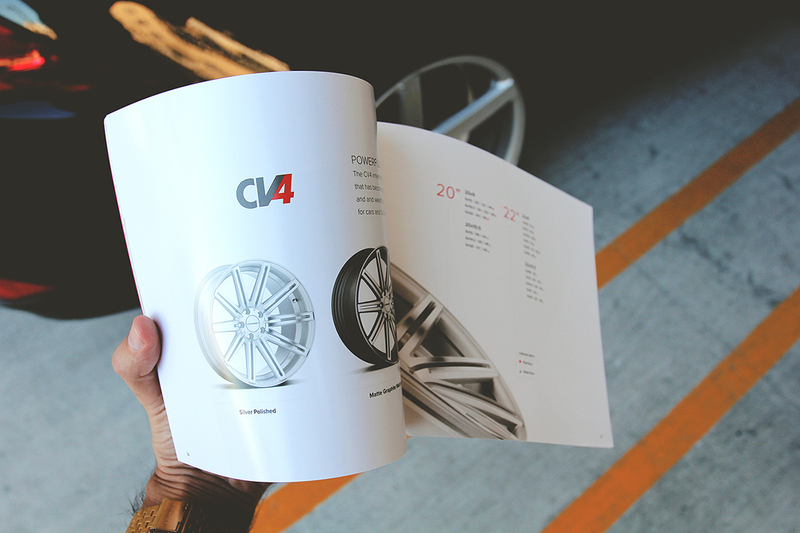 The third editorial piece I worked on for the good folks at Vossen Wheels. 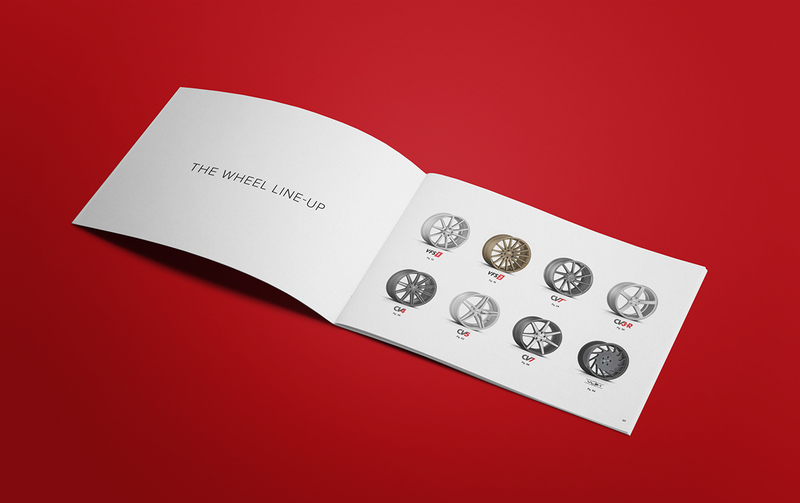 We've made several catalog/lookbooks for the wheel collections. 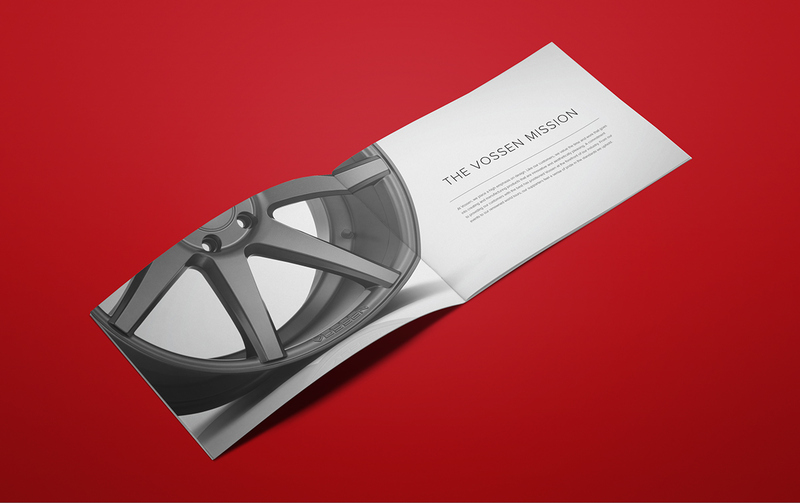 This version in particular we opted to only feature the wheels themselves with no vehicle images since Vossen has an extensive car gallery with beautiful photography. 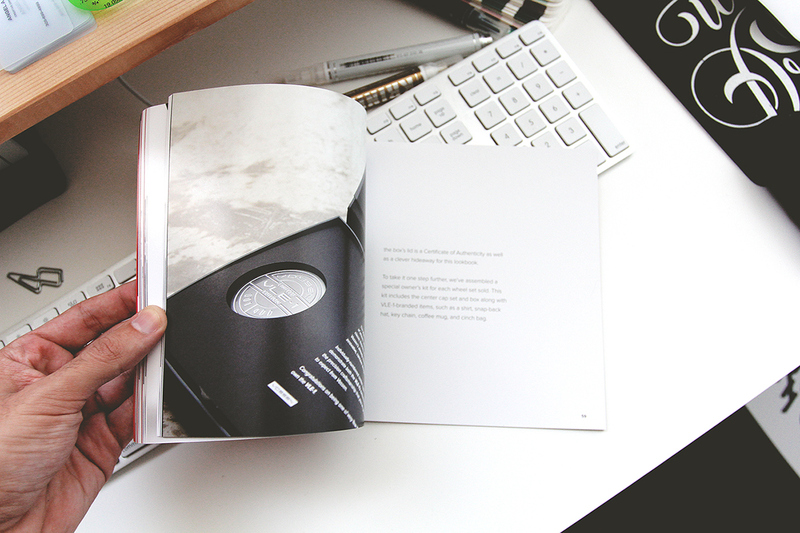 Big imagery, lots of whitespace and large typography. 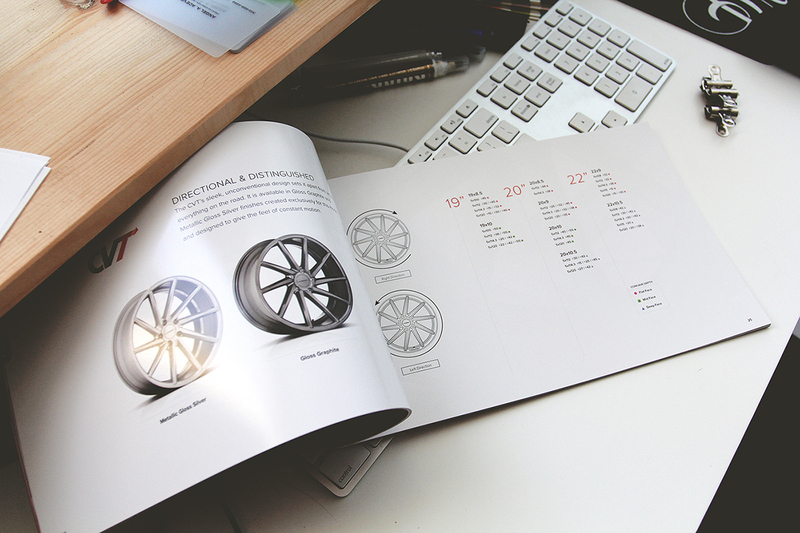 Really was a fun editorial style piece. 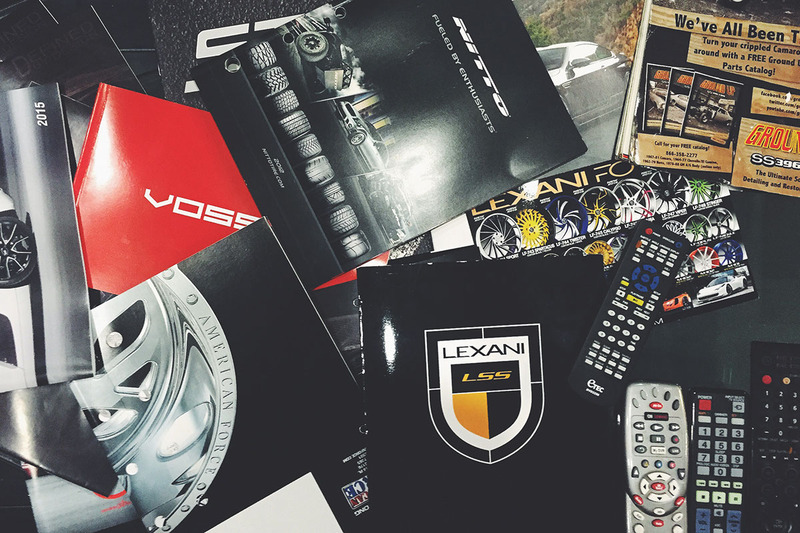 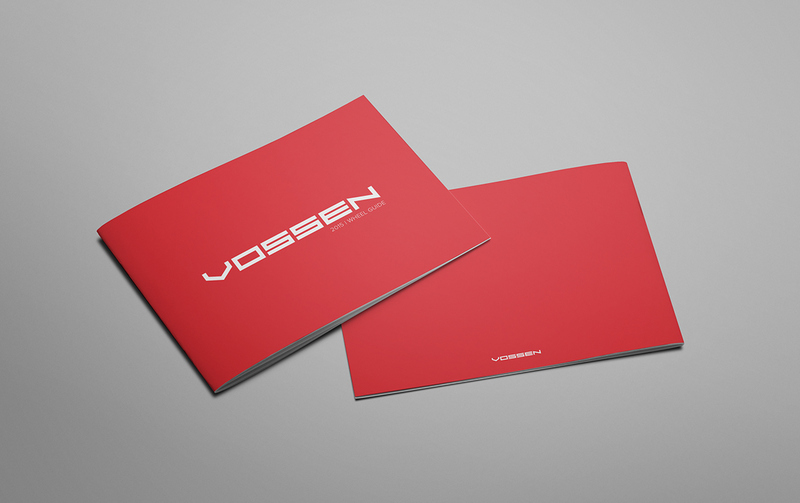 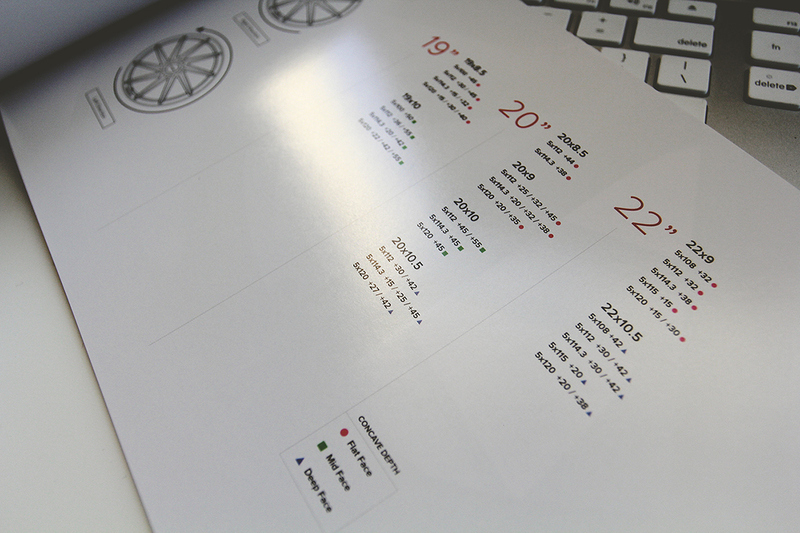 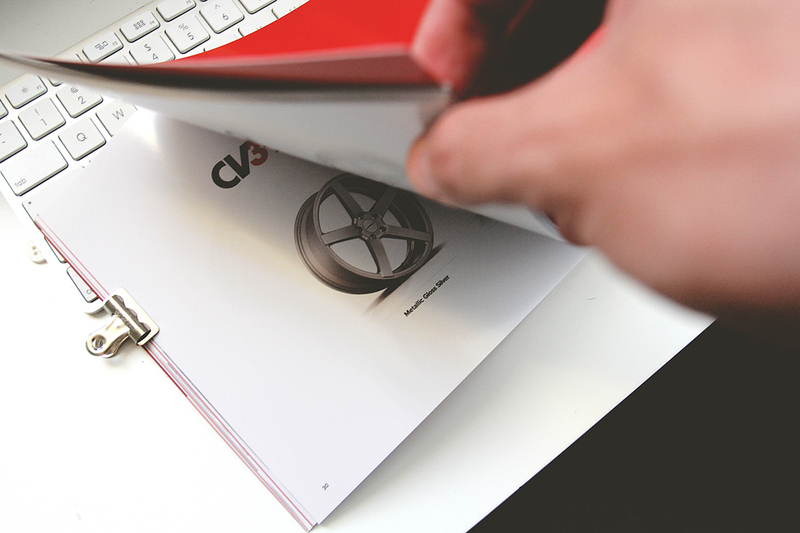 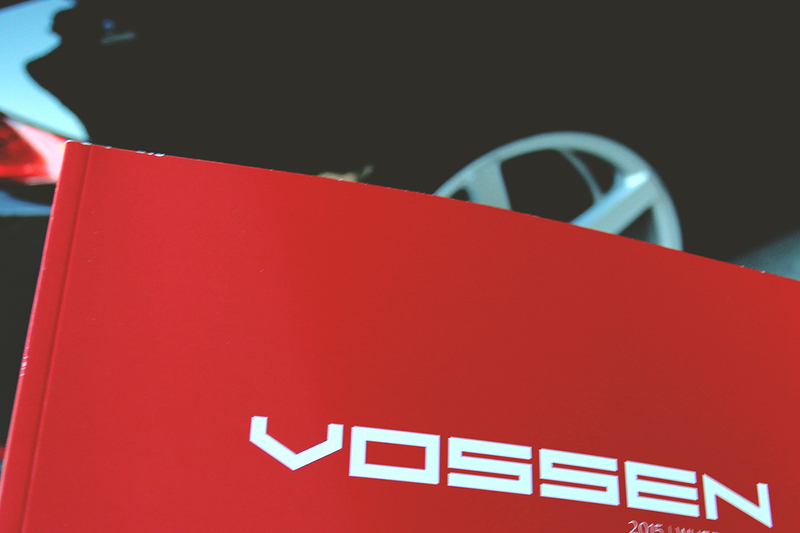 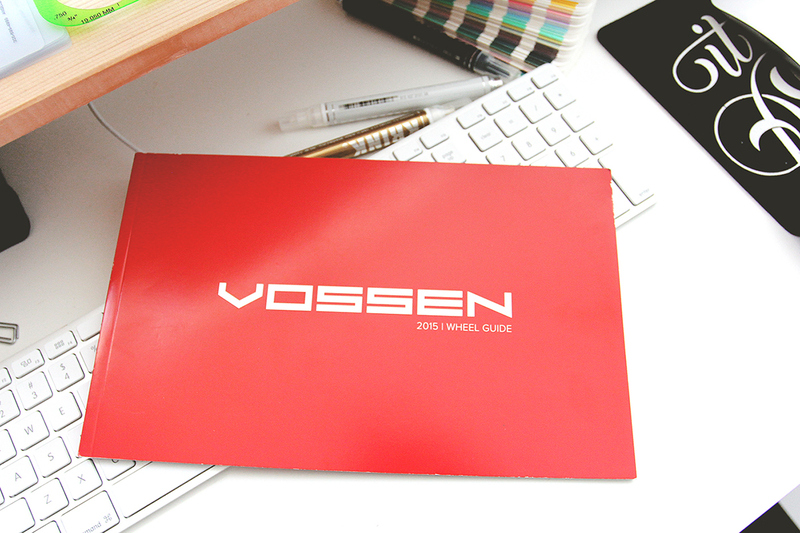 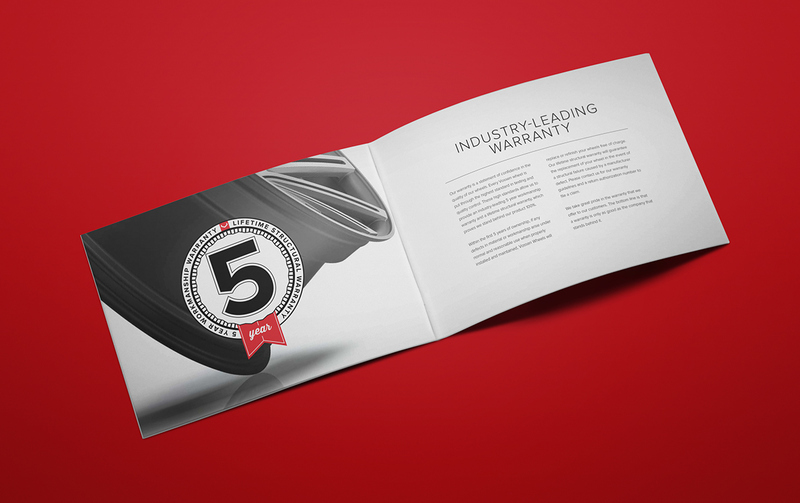 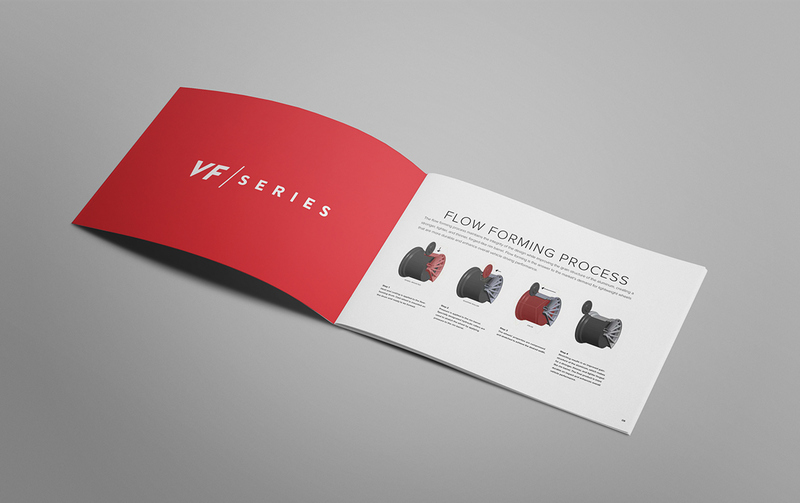 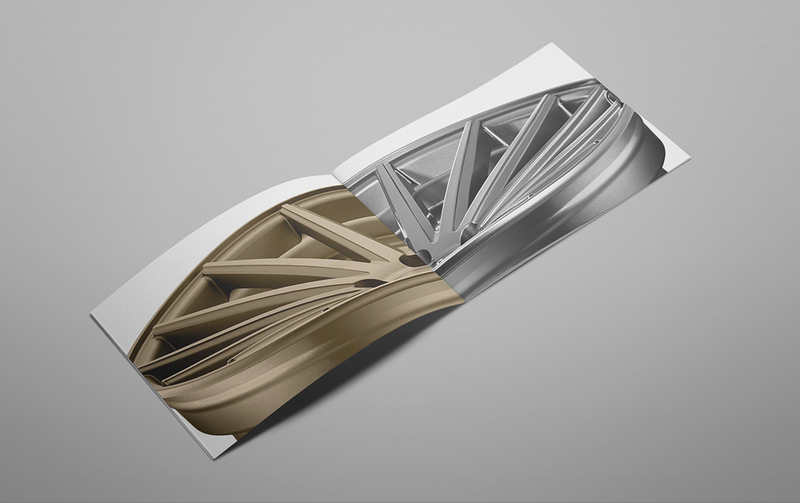 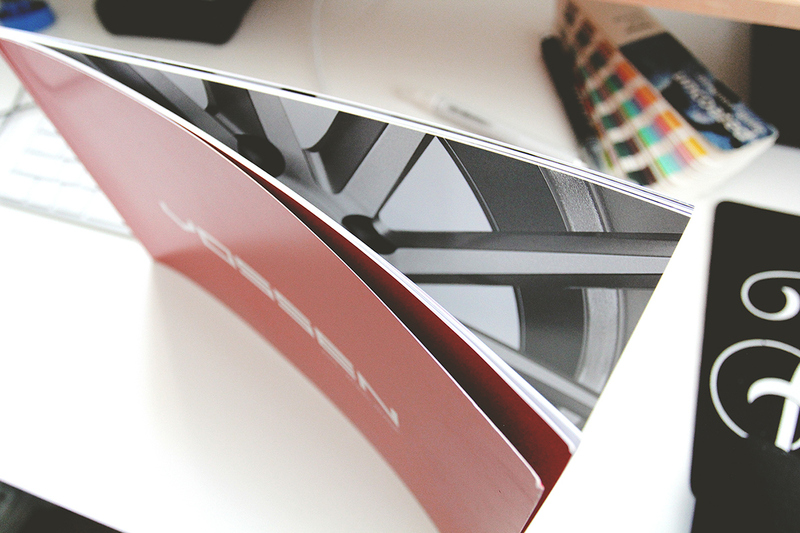 A vibrant wheel catalog for Vossen Wheels.